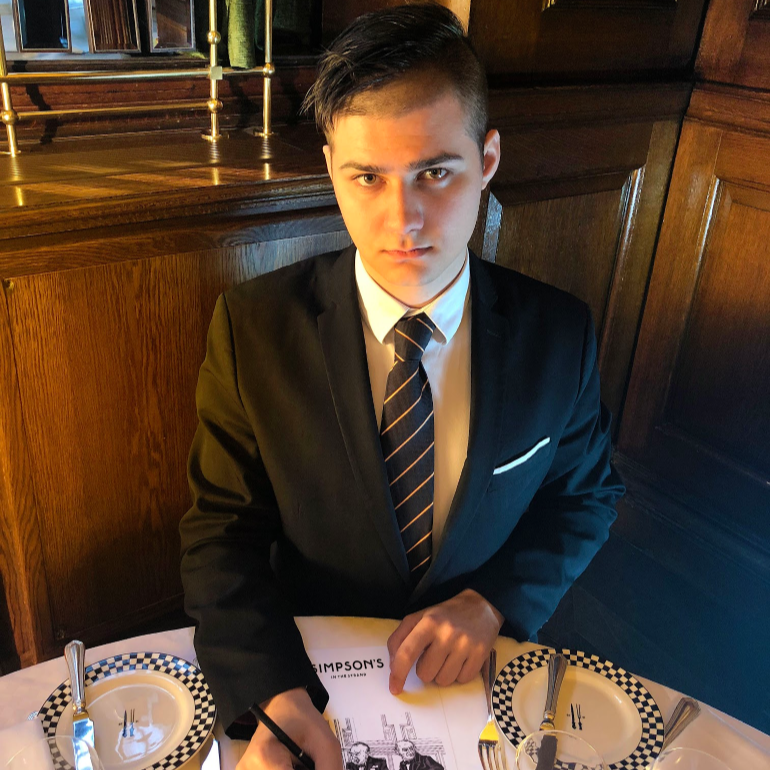 Soon to adorn the historic walls of Simpson’s in the Strand will be the work of Zoom Rockman, an 18 year old British satirical cartoonist who has been named as the latest Artist in Residence at Simpson’s. Known for his distinctive cartoon style, Rockman will create a series of six illustrations showing Sir Winston Churchill in his favoured locations within the historic building. With his sharp illustrations and quick wit, Rockman’s career began aged 12 with a publication in The Beano, and now is a regular contributor to Private Eye as the youngest ever cartoonist in the magazine’s history. He has accrued many a recognition, including being named as one of the most influential Londoners under 25 by The Evening Standard, and has become a Young Ambassador for the world’s biggest arts charity, The Big Draw. Now, he has been welcomed into Simpson’s in the Strand for yet another exciting project. Simpson’s in the Strand has a proud heritage filled with world renown historical figures, amongst which includes Sir Winston Churchill. To celebrate this eminent patron, Rockman will be creating a series of anecdotal illustrations depicting Churchill’s fondness for the Simpson’s in the Strand. As well as capturing the iconic image of Churchill with a cigar poised between his lips, Rockman will focus on Churchill’s political idols and rivals, showing them engaged in conversation within the spectacular setting of Simpson’s in the Strand. Rockman’s illustrations will blend the treasures of Simpson’s cultural history with his contemporary talent to create a truly outstanding set of artwork to celebrate some of the defining moments of Simpson’s in the Strands history. 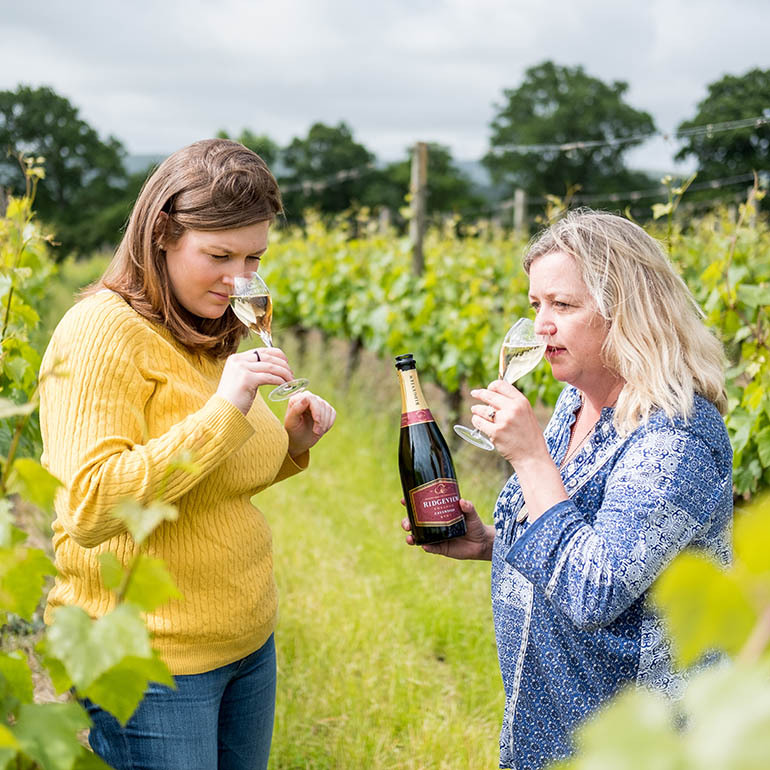 We’re pleased to announce a very special partnership with Ridgeview, an award-winning family owned company dedicated to the production of the highest quality sparkling wine. 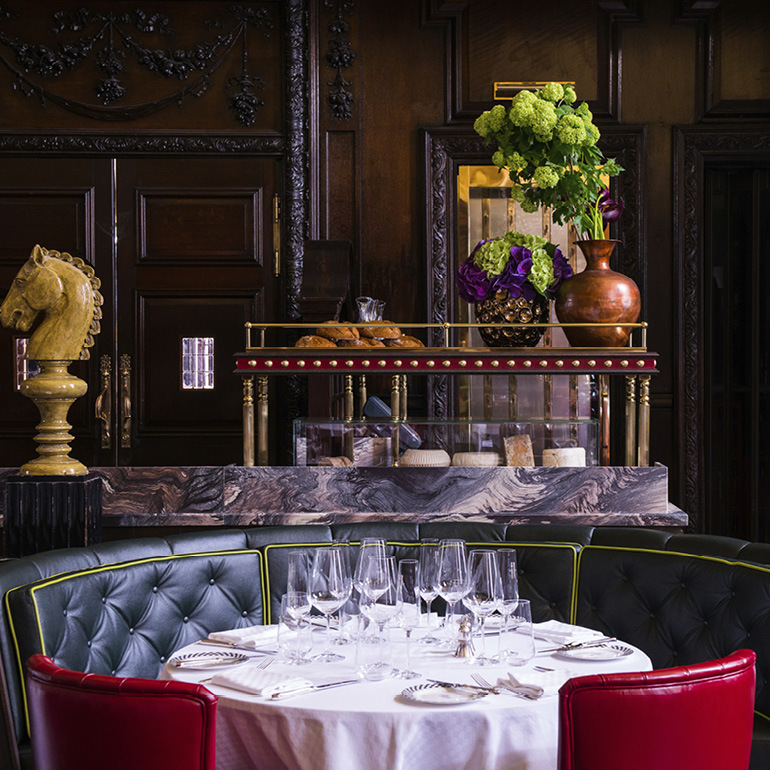 For the first time since 1903, Simpson’s closed in April 2017 for a respectful restoration of the original interiors, beginning an exciting new chapter in the history of one of London’s oldest restaurants. 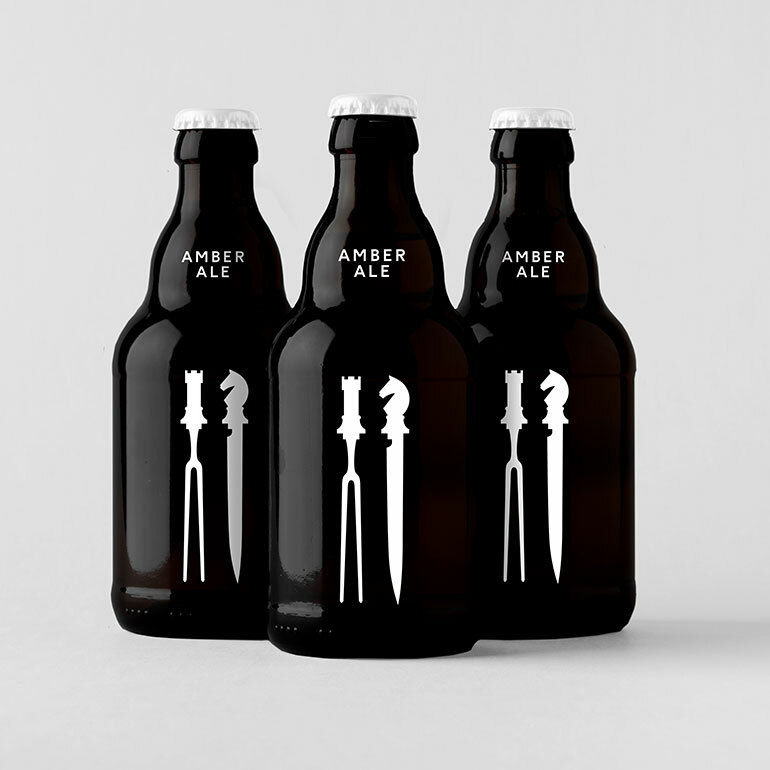 We’re excited to launch our very own Pale Dinner Ale, created exclusively for Simpson’s by Ilkley, a small batch Yorkshire brewery that specialises in old style beers. 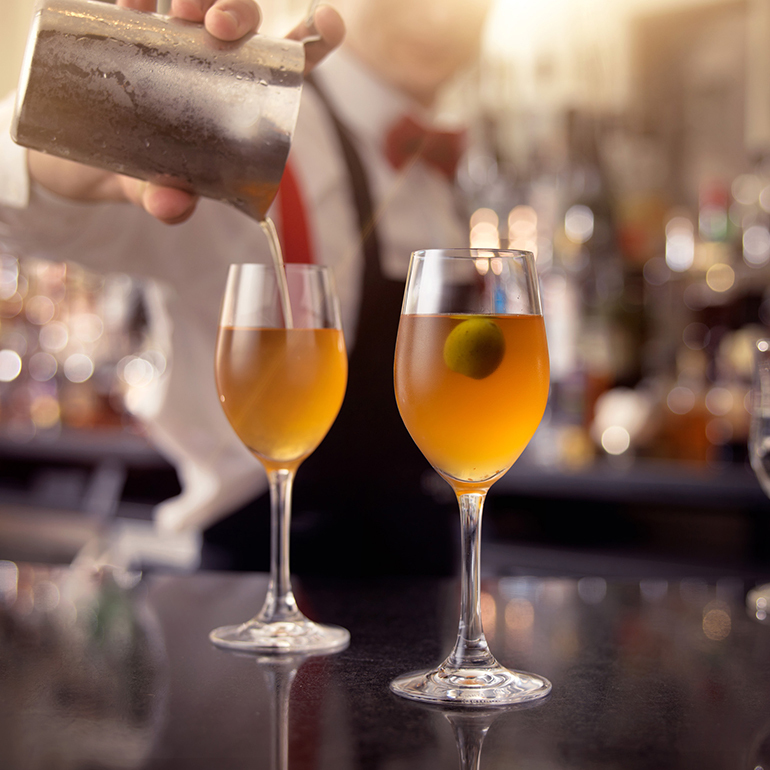 A fresh new cocktail menu inspired by the bountiful kitchen gardens, orchards and allotments of Britain.